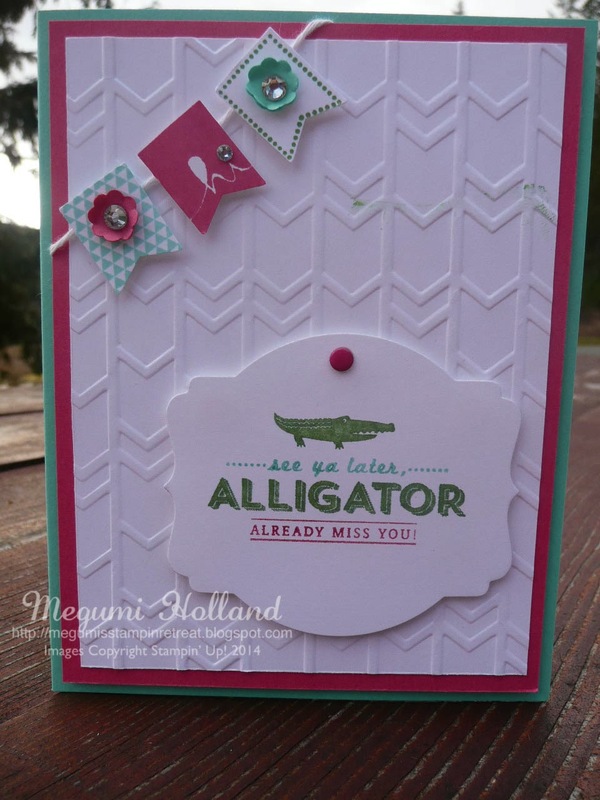 Here is one of the projects we made at my Card Clubs this month featuring my favorite See Ya Later and Banner Blast Stamp Sets from the Sale-A-Bration Catalog. I made three samples for the clubs and each of them has a different embossed background. 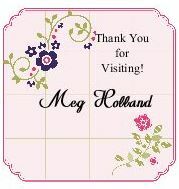 I love this new Decorative Dots Embossing Folder which is also from the Sale-A-Bration Catalog. 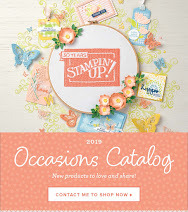 How about the new Scallops Embossing Folder from the Occasions Catalog? The Arrows Embossing Folder has been popular among my customers and it's a fun one! Isn't this beautiful? This was one of the projects we made at my Big Shot class this month. 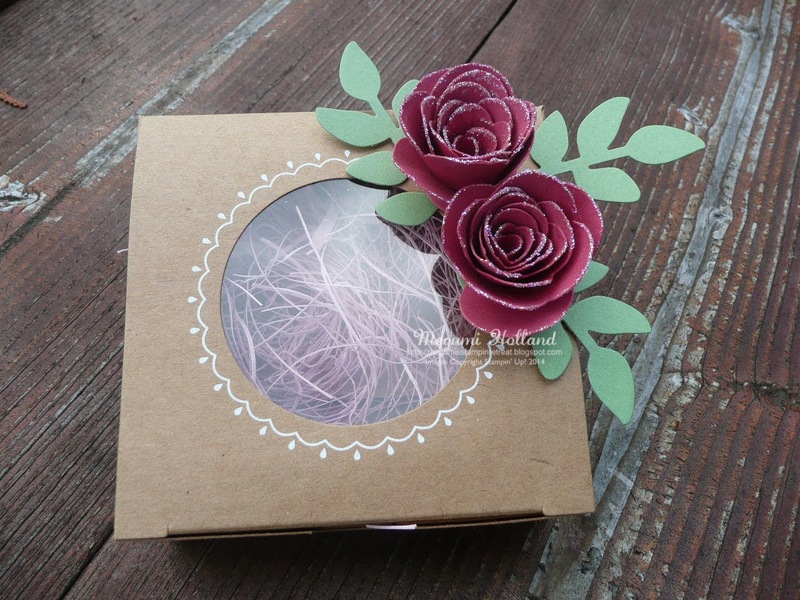 We created these beautiful flowers using the Spiral Flower Die (#129379) from the Occasions Catalog and embellished a Decorative Window Gift Box (#132146) and added some leaves. Before adhering the flowers to the box, we used a 2-Way Glue Pen (#100425) to add some Dazzling Diamonds Glitter (#102023) to the petals. Isn't it gorgeous? This flower was actually my first one after a little "touch-up." When I finished curling the flower, it left a big opening in the middle of the flower showing some hot glue inside which I didn't care for. So I took a strip of Daffodil Delight card stock and snipped one edge of the strip using the new Fringe Scissors (#133325) and curled it up. Then I secured it with hot glue in the middle of my flower. 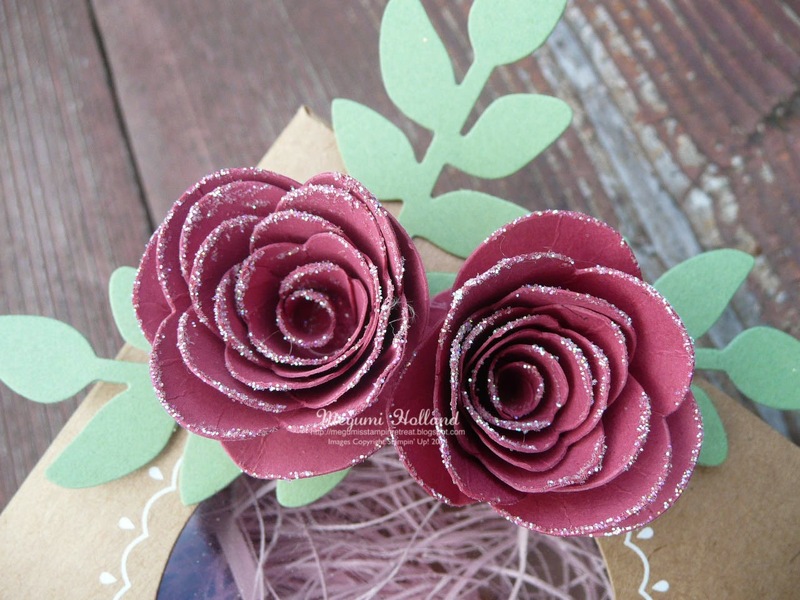 Tip: To prevent from having an opening, you can use a small amount of Liquid Glue or 2-Way Glue to secure the tip of the flower in the beginning of curling your flower. 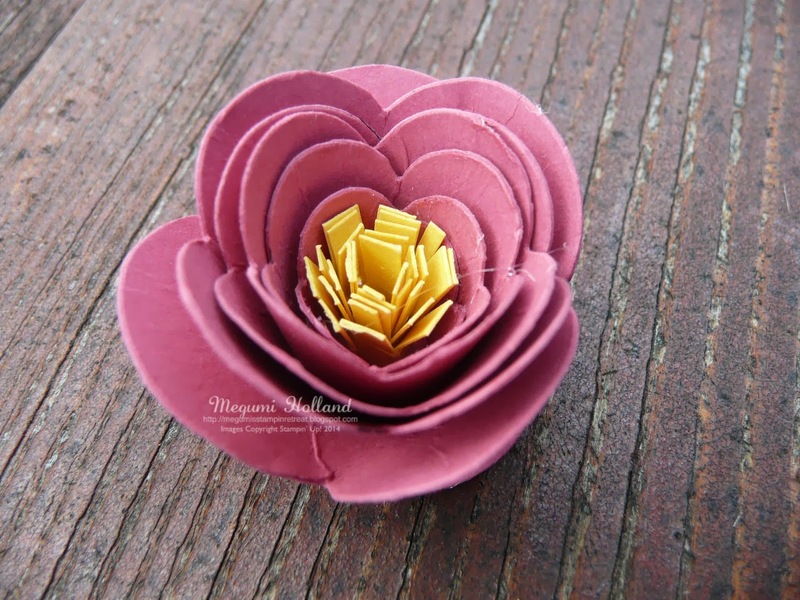 Watch this video to find out how easy to make a flower using the Stampin' Up1 Spiral Flower Die! 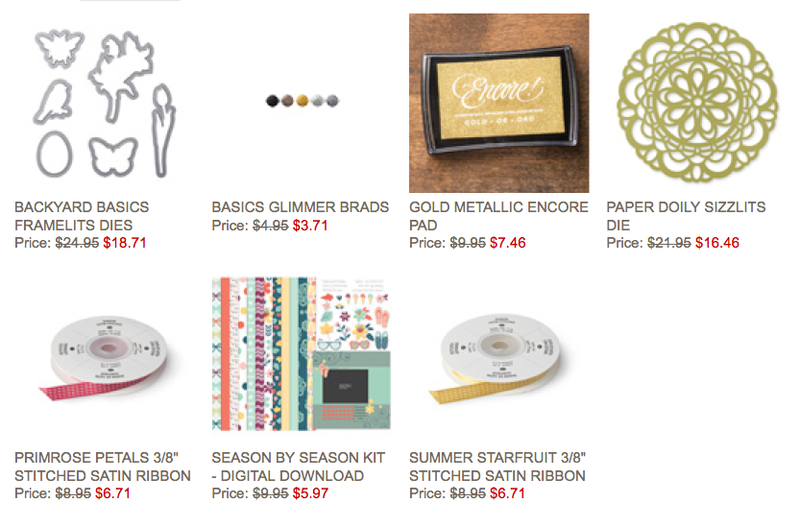 NEW Weekly Deals & Clearance Rack Items Added and MORE! New Clearance Rack items have been added to the online store today. Make sure to check them out before they are GONE!!! Just released today - Extra Paper Pumpkin Perk!!! Only whiles supplies last, active Paper Pumpkin subscribers can purchase a selection of past Paper Pumpkin Kits and Paper Pumpkin Refill Kits. Not a Paper Pumpkin subscriber yet? It's not too late, actually it's a great time to sign up. 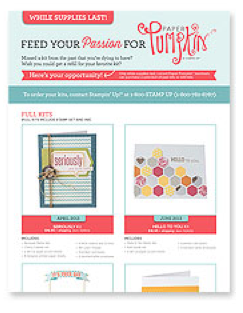 You can get a FREE set of In Color Stampin' Markers (if you sign up by March 31) and have the opportunity to purchase previous kits and refill kits. The markers will be sent with your first kit (Welcome Kit). No coupon code is required. 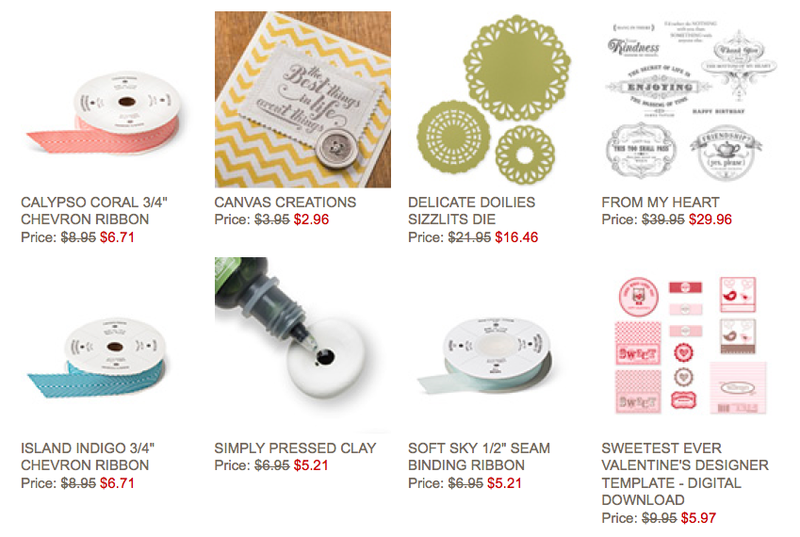 Anyone who signs up for a Paper Pumpkin membership during the promotion dates (through March 31) will receive a FREE set of In Color Stampin' Markers (a $14.95 value). Click HERE to visit my Paper Pumpkin Website to sign up or to learn more about the membership. Happy Friday! 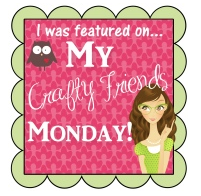 Here is my Scrapbook Club project we had so much fun creating this month. It was a Valentine version of my Merry Album (see below) which we did in December. I had many requests to do the album so decided to create another one for Valentine's Day theme using the same album structure. There are five pockets and each pocket has a small tag which you can adhere pictures or use the space for your journal or keepsakes, etc. The inside of my album is embellished with very colorful patterned paper from the Fresh Prints Designer Series Paper Stack (132996) in the Occasions Catalog. 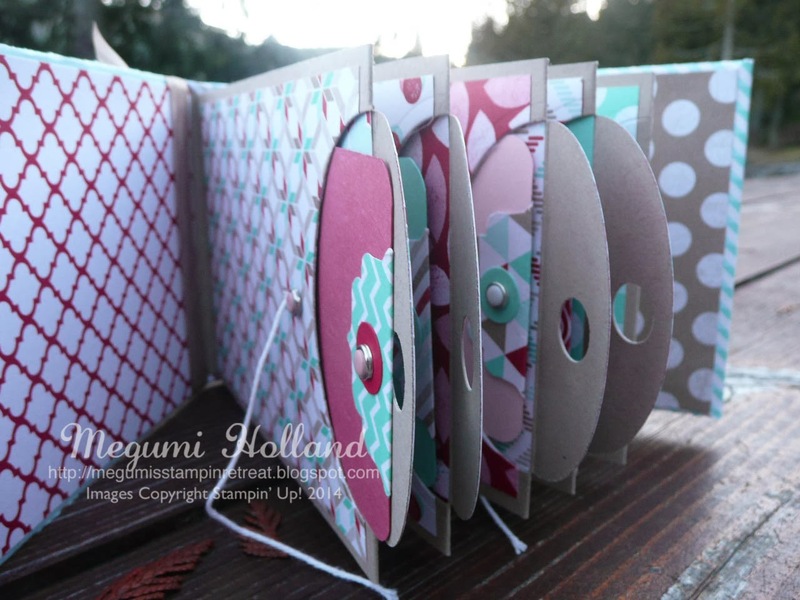 I also used two patterned paper from the Retro Fresh DSP in the Occasions Catalog. Here is my Merry Album using the same album structure. 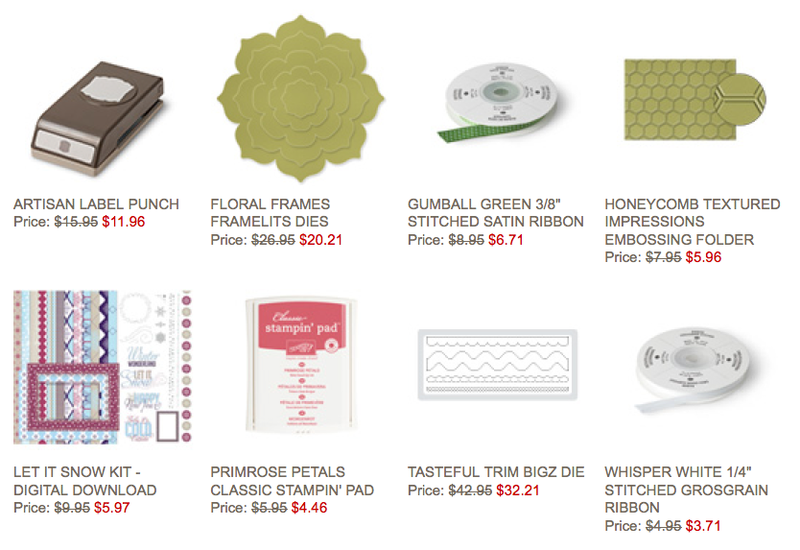 Did you know the Festive Flurry Stamp Set and Framelits Dies are still available for purchase? You can even get them both in a bundle and save 15%!!! I love making baby cards!!! 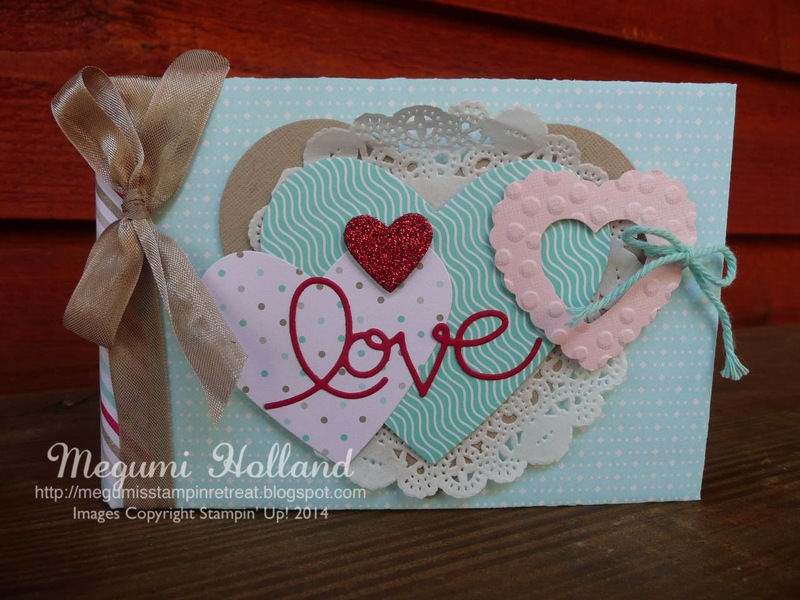 I'm excited to share my cards I created for the newest addition to my Tuesday Card Club. We had been looking forward to meeting little Payton for such a long time and we were so excited when her mom Richelle and grandma Tina brought her over to our Club workshop last month!!! It was such a treat and we LOVED meeting her for the first time!! 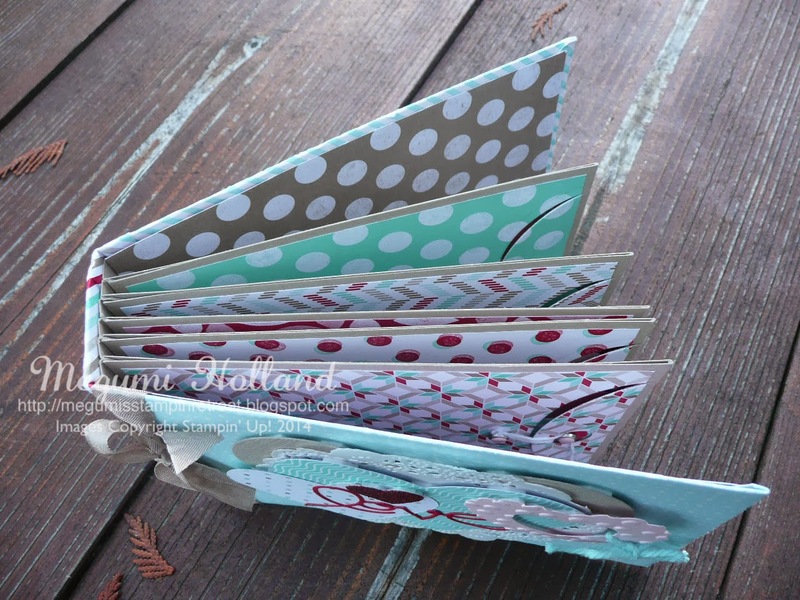 I found a cute polka dot patterned paper in the new Watercolor Wonder DSP pack from the Occasions Catalog. This DSP pack is my favorite product in the new catalog because it's so beautiful and versatile. Isn't this a cute embellishment? It's heat-embossed with the Pewter Emboss Powder and layered with Silver Glimmer Paper. So pretty!!! For the card inside, I trimmed all four sides of Whisper White card stock with the Tiny Wave Rotary Cutting Blade to add a decorative edge. 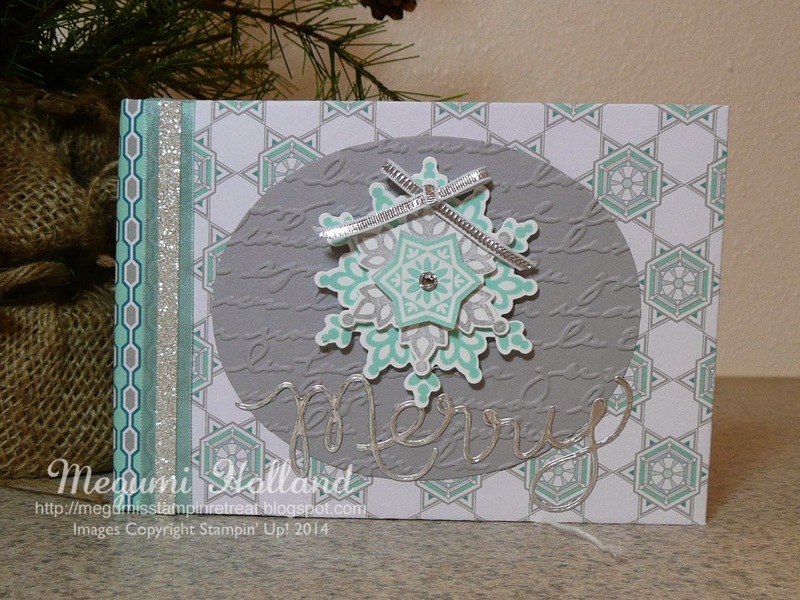 It's so easy to do with the Stampin' Trimmer Rotary Addition (129407). 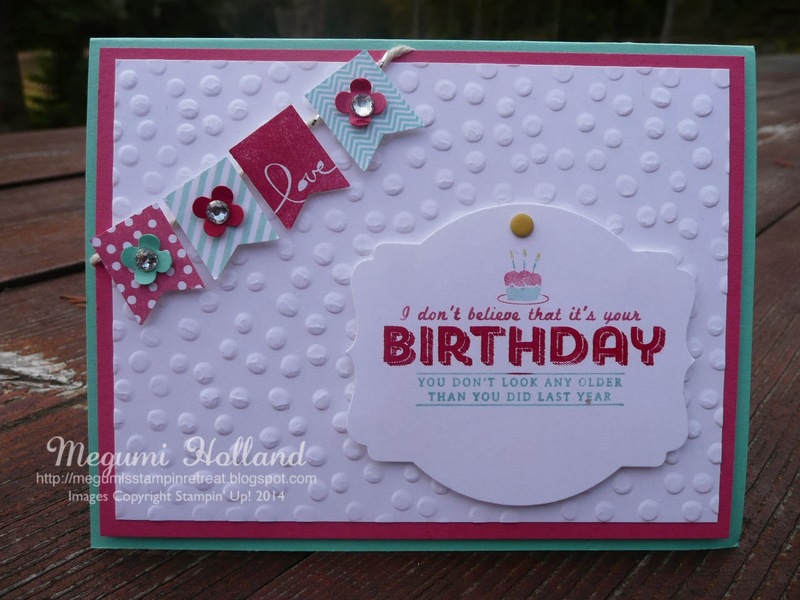 Here is one of the projects we created at my Big Shot class last month using the Hexagon Hive Thinlits Die with my favorite "You're Lovely Stamp Set" from the Sale-A-Bration Catalog. To add more dimensional look, we embossed 5 hexagon die-cut pieces with the Square Lattice Embossing Folder and adhered with Dimensionals. 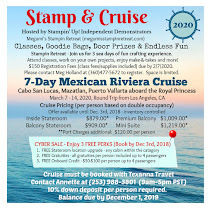 We heat embossed the stamp image with Early Espresso Emboss Powder and then colored it with a blender pen in Crisp Cantaloupe and Pear Pizzazz. Isn't it pretty? 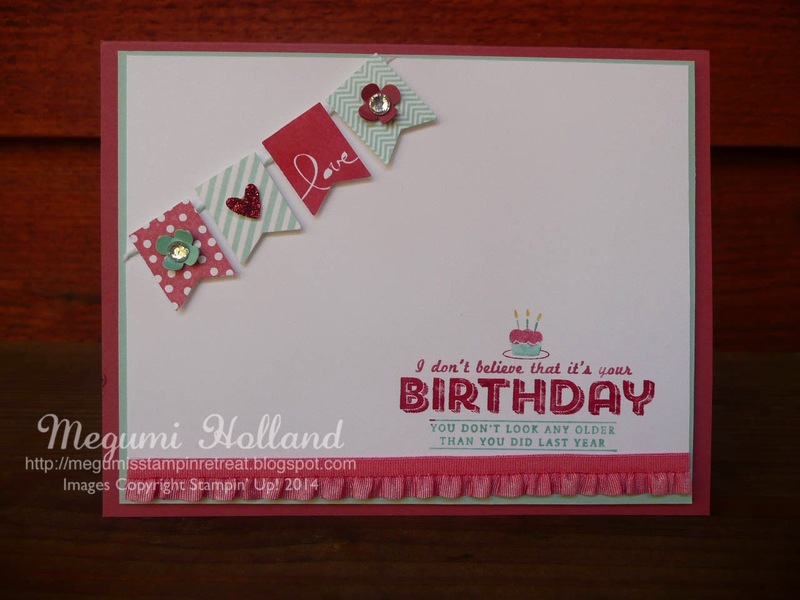 Here is another one using the same stamp set. It's very simple and clean. Just released today! 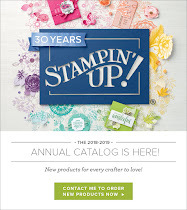 I'm so excited to announce Stampin' Up! 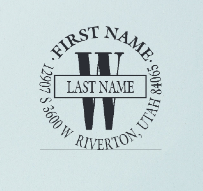 's brand new "Personalized Name Stamp." 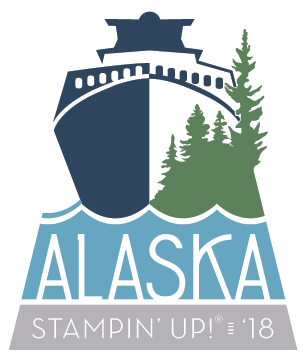 With this personalized stamp you can create a cool address label or even use it for everything from making your territory on books or other belongings to having a fun way to give a personal touch to gifts and goodies. Coordinates with the 1-3/8" Circle Punch (Item #119860). Clear Block B (Item #117147) recommended. Purchase separately. 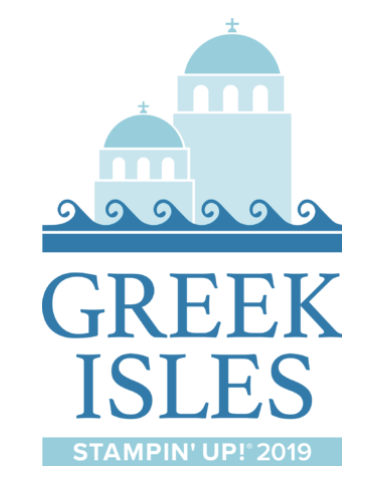 This is cool - check it out! 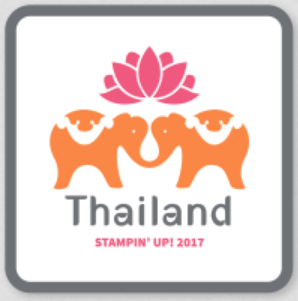 Stamps will be available for ordering on Stampin' Up! 's online store which will now allow for a preview option before the order is submitted. Happy Tuesday! 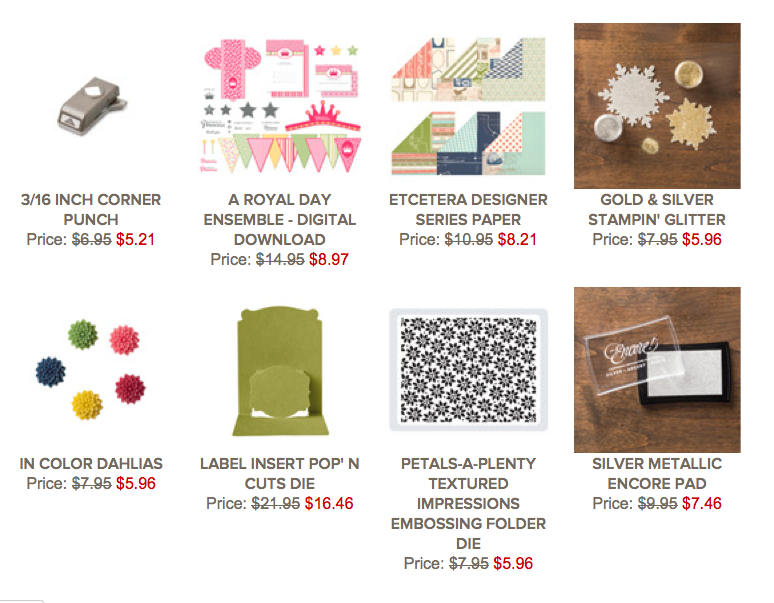 Here are the newest weekly deals for you!! !